Had a wonderful day at the Playwrights Union FIRST PEEK reading series in back-to-back readings! Playwright’s Union is a wonderful group of dramatists in Los Angeles- some of the best in the city. 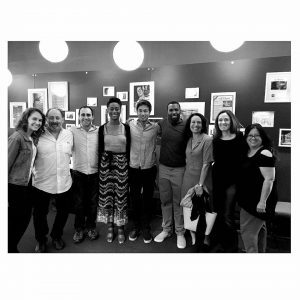 It was a pleasure to be a part of their reading series, and I look forward to seeing much more! For more info, see playwrightsunion.com.